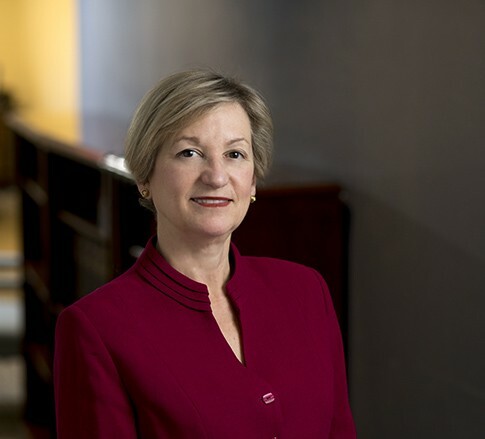 Marcia Allen Broughton is a Member in the Banking industry group, focusing primarily on tax and trusts and estates. She practices out of the Firm's office in Bridgeport, West Virginia. Marcia prides herself on taking a personal approach when it comes to working with her clients. She takes their concerns seriously and works to achieve their goals.